Vygon quality is about constantly striving to develop products that are simpler and safer to use. We create products that are appropriate to the customer needs and demands of hospital staff as they are to those in emergency units and home care, because we are constantly listening to the people who use them and responding at every level of the company. Can also be seen in our on-going research for materials that are better tolerated by the body and that protect it against infection. Are not just about excellent design. It is also about assessing the value of a product and rigorous control testing and quality assurance procedures at every stage of manufacture. Are also assured by stringent pharmaceutical tests on raw materials, biocompatibility and apyrogenicity. Finally it is about a continuous policy of improving extrusion, injection and assembly procedures. In recent years, Vygon quality has developed an environment policy towards latex free products and by suppressing phthalates (DEHP free). 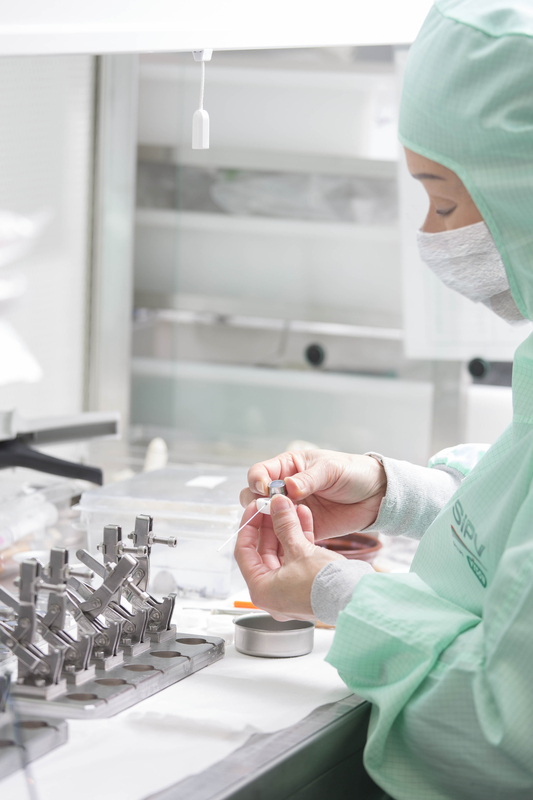 Design, manufacturing, sterilization, storage and sales of sterile medical devices for single use.